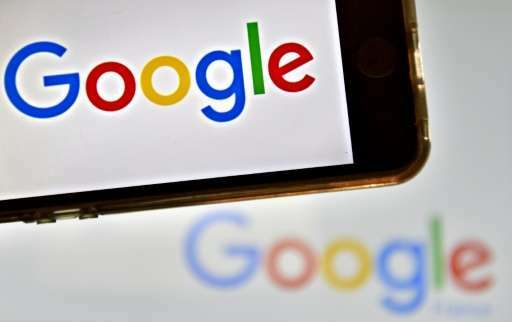 Canada's top court on Wednesday ordered Google to remove a website from its worldwide search results, in what some experts are calling a landmark international copyright protection case. The original injunction, which the Supreme Court upheld, had been requested by Canadian telecommunications equipment manufacturer Equustek Solutions, which successfully sued another company for relabeling its products and passing them off as their own. Following that lower court ruling, Google de-indexed 345 webpages associated with the offending firm in Canada. But the company fled the country and continued to market the counterfeit products from an unknown location. Google balked when Equustek asked it to go further and de-index all mentions of the offending company worldwide. The US-based tech giant argued in court that it was not a party to the dispute, that such a measure was overreach, and "that there are freedom of expression concerns that should have tipped the balance against granting the order." The Supreme Court, however, concluded: "Without the injective relief, it was clear that Google would continue to facilitate that ongoing harm" to Equustek. "The Internet has no borders—its natural habitat is global," said the seven-to-two ruling. "The only way to ensure that the interlocutory injunction attained its objective was to have it apply where Google operates—globally." Some media groups, publishers, copyright organizations and civil liberties groups worried about the precedent it sets. "The Internet is a global phenomenon, and there is great risk that governments and commercial entities will see this ruling as justifying censorship requests that could result in perfectly legal and legitimate content disappearing off the web because of a court order in the opposite corner of the globe," commented David Christopher of Open Media. "That would be a major setback to citizens' rights to access information and express ourselves freely."